Calls charged at national rates. 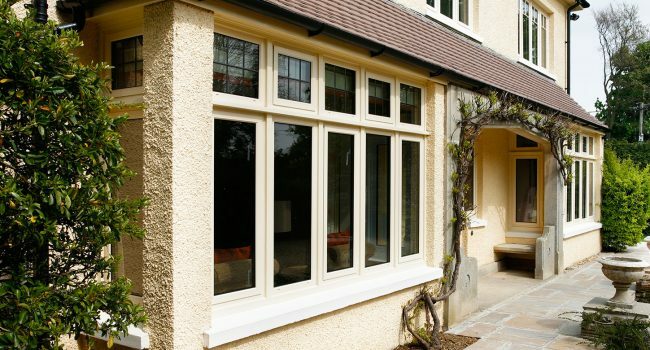 Designed to replicate the traditional timber sash window whilst incorporating the benefits of PVCu making this a virtually no maintenance solution. 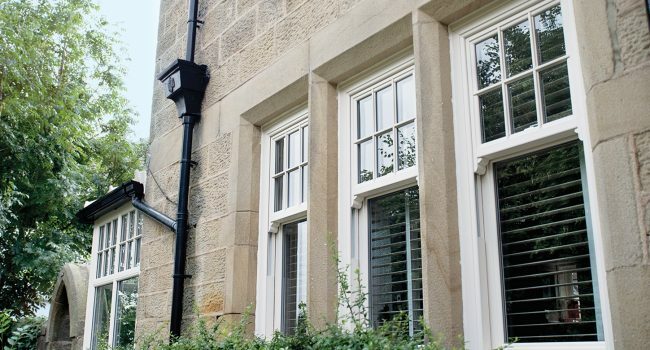 Our PVCu Sash Window operates like a traditional box sash window, both the top and bottom sashes slide up and down, and tilt inwards as standard. 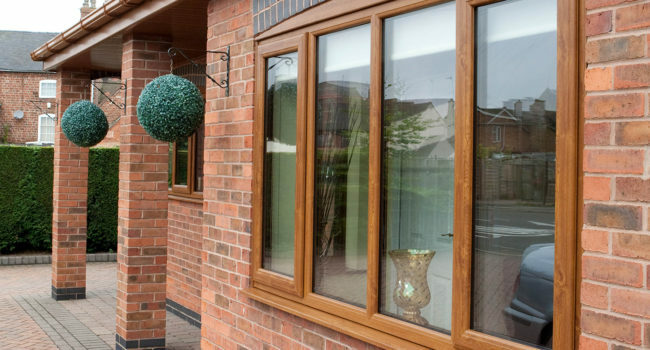 Smooth contours and stunning features; this elegant range of windows complements any shape or size of property. Combining the traditional look with the latest technology, its symmetrical design gives a property perfect balance and harmony. Aluminium is environmentally friendly, highly sustainable and endlessly recyclable. 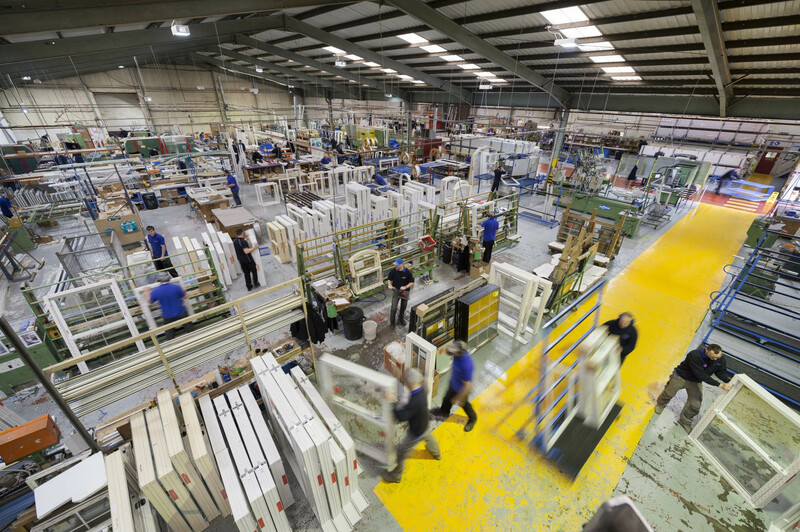 The core strength of the aluminium windows mean that the window typically has a narrower frame and can support significantly larger areas of glass compared to PVCu. Overall, aluminium allows you to fit larger windows with less frame. Calls charged at local rates. © 2018, Quickslide, all rights reserved.